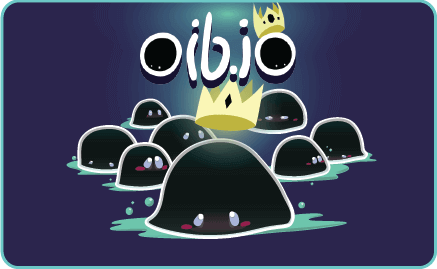 Oib.io | Play Oib.io free on iogames.space! 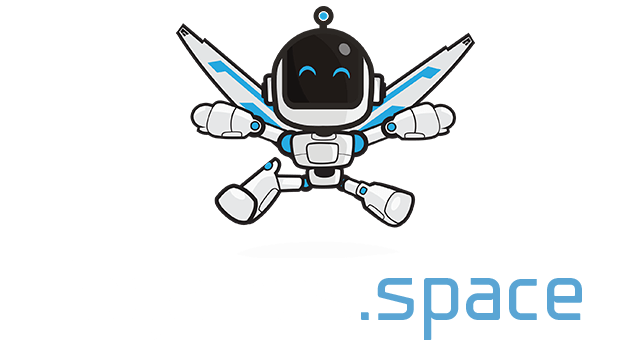 Spawn, regroup and split your army to destroy the enemy army, do the best defense or the most strategic attack. Protect your queen and be the leader. Rally to the strongest, feed your units and those of your allies or decide to rule alone on the entire map.